Each industry we serve has a choice in their millwork. 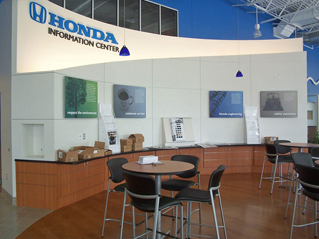 To create lasting value for customers seeking an advantage in a competitive market, we understand that your fixtures do more than display merchandise or support equipment. 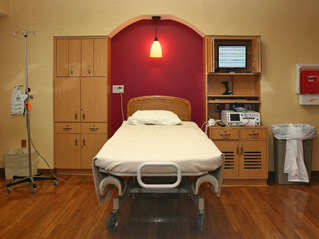 We design and engineer entire solutions for your unique space to communicate superior quality and durability. 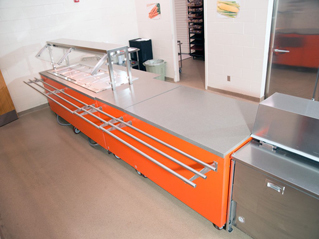 Our NSF certification means you can trust our fixtures for safety in food preparation environments. This is the advantage of building better and lasting longer. 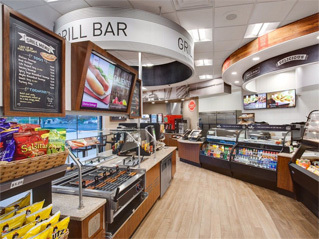 Thoughtfully designed and carefully built with premium grade materials, our incredibly versatile fixtures feature design and engineering advances developed over 40 years of serving the convenience store, retail, commercial and healthcare markets. This additional engineering and structural support makes for a durable fixture that lasts longer and makes installation easier. When your store’s reputation is on the line, trust it to the fixture that’s stood the test of time: Merchants Fixture. Contact us now to learn how Merchants Fixture can help you.